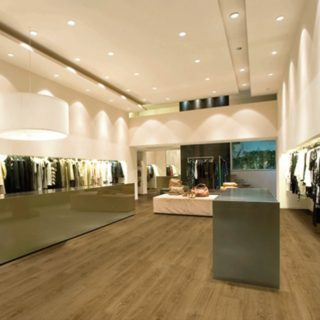 Number OneTop Seller, Realistic reproductions of wood, stone and textile materials, Suitable for heavy commercial use in offices, retail and other areas with heavy traffic. Also ideal for use in the home in living rooms, kitchens, bathrooms and entrance halls. 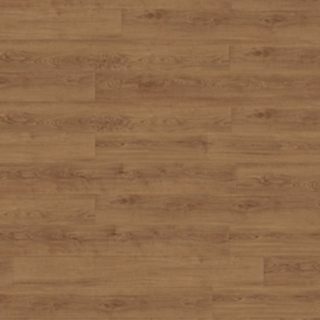 DIY or Installed. 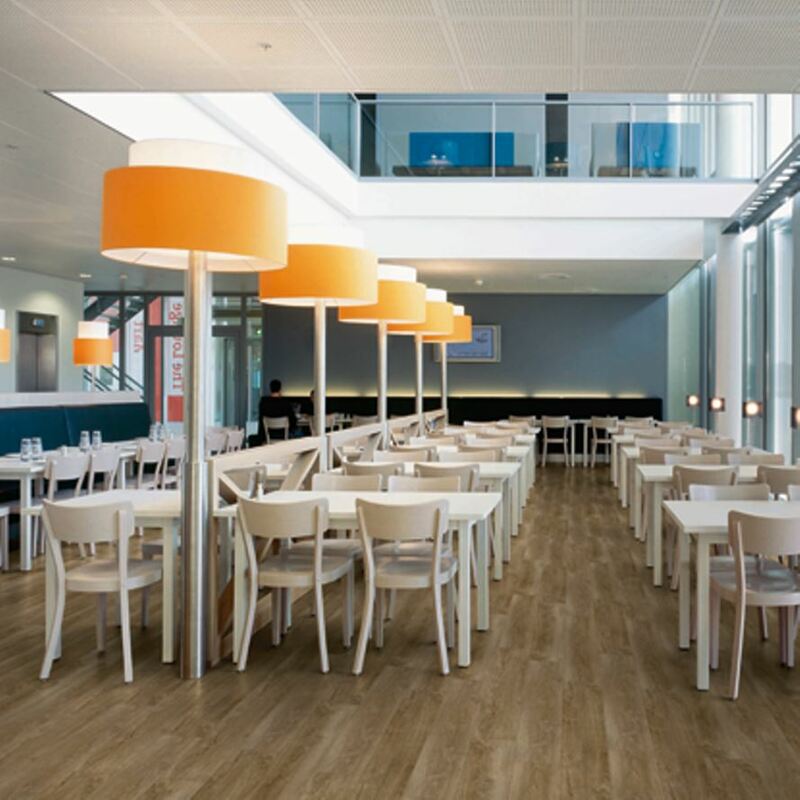 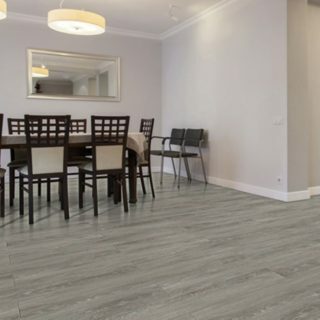  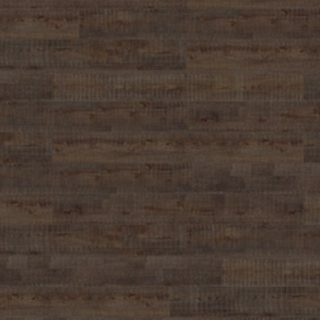 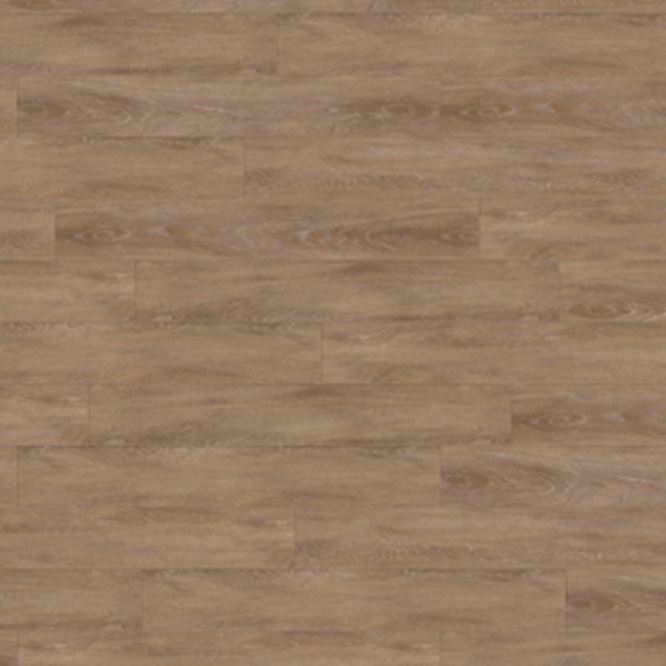 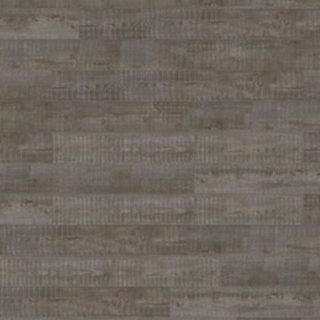 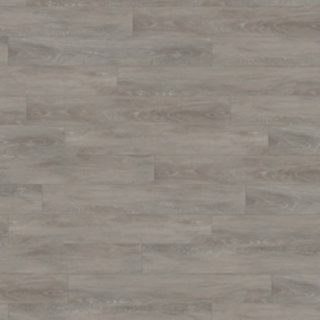 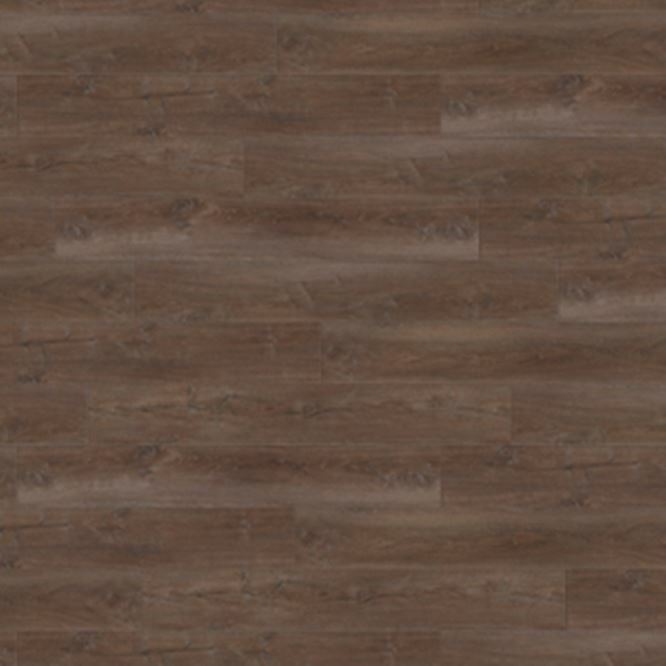 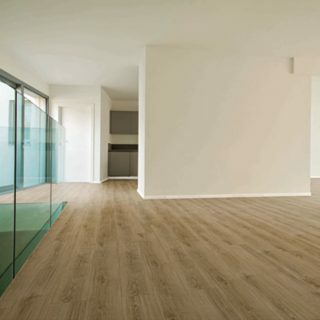 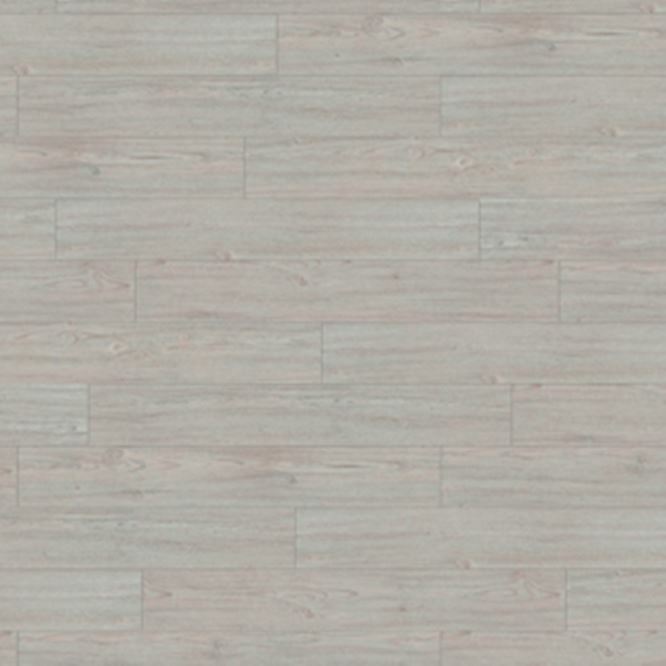 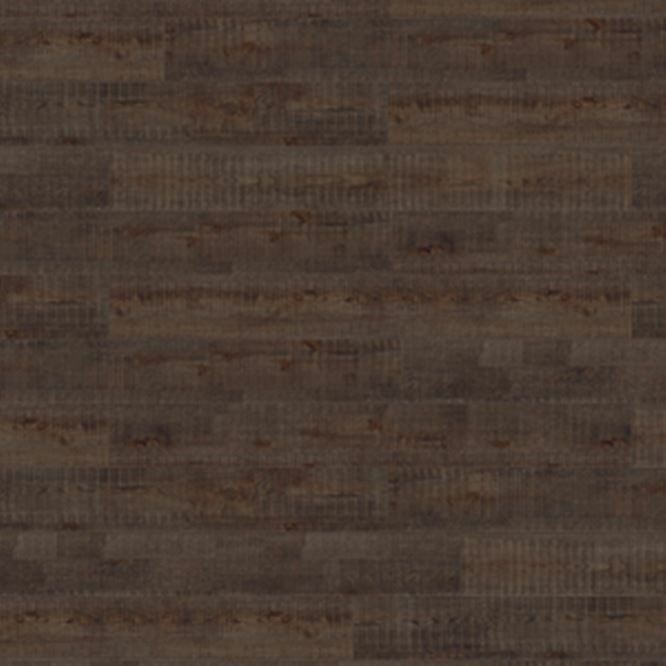 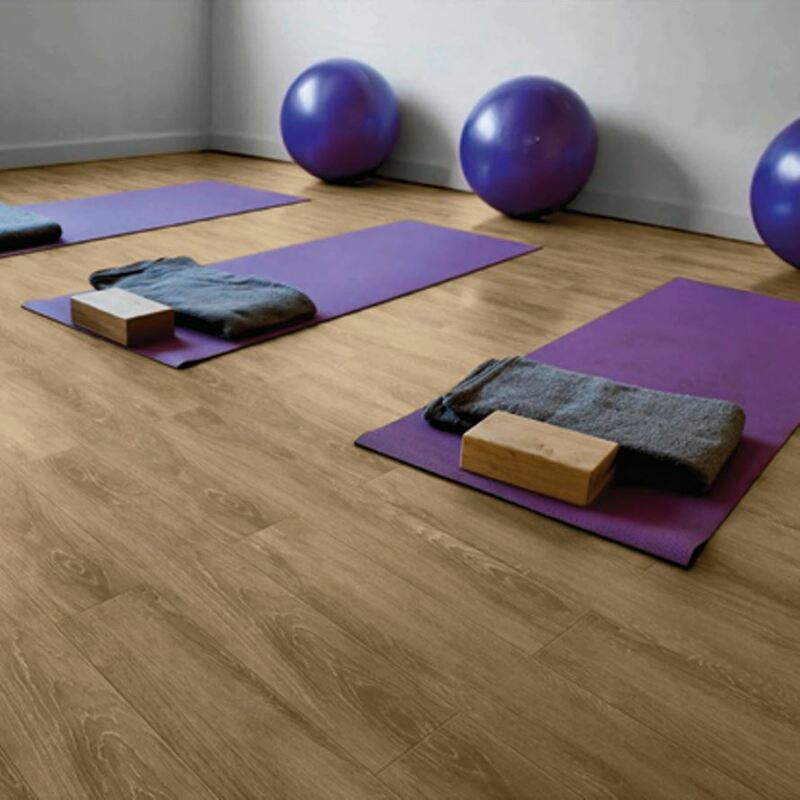 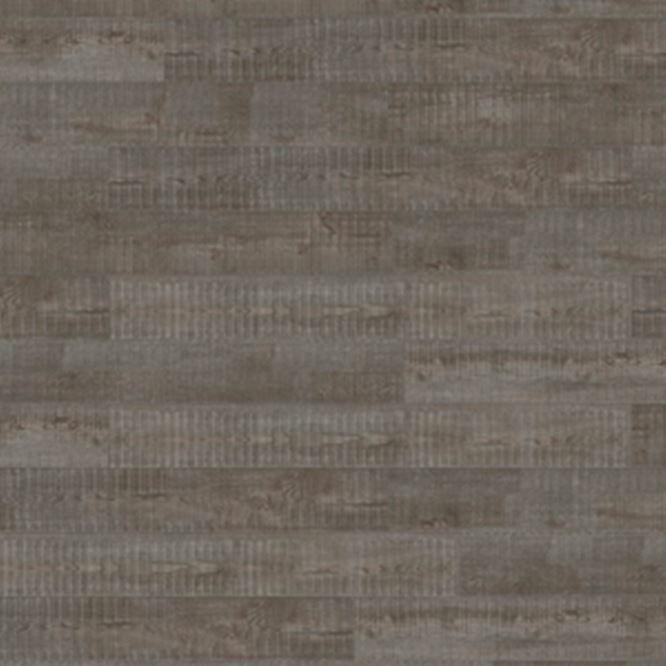 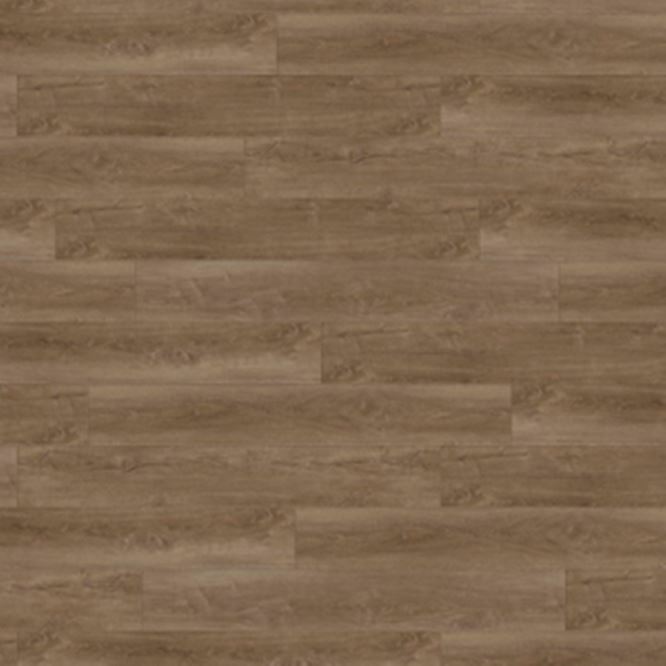 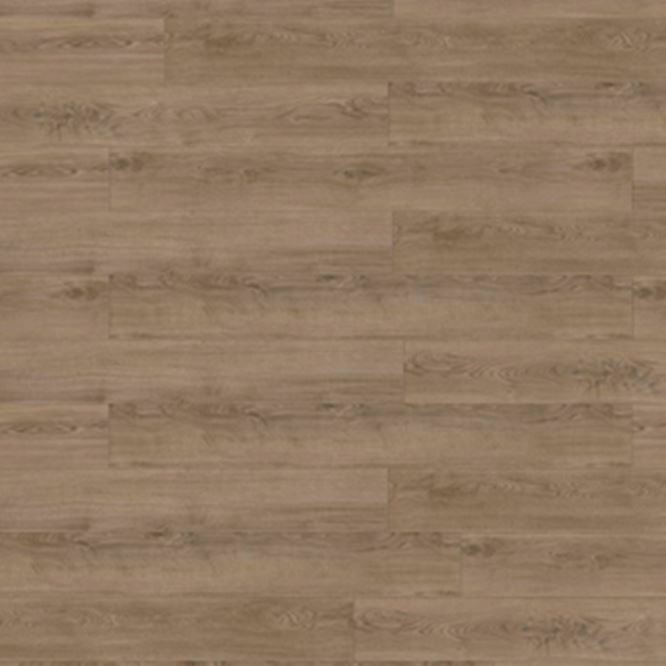 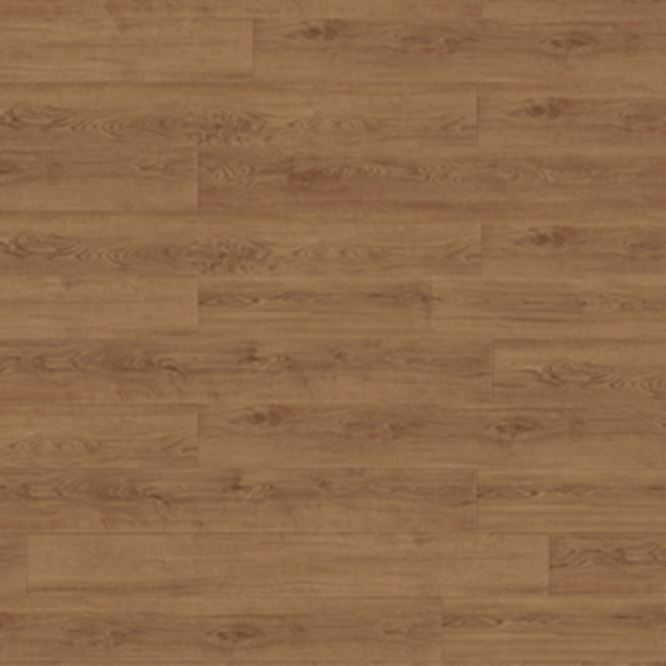 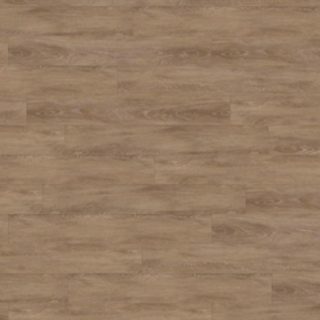 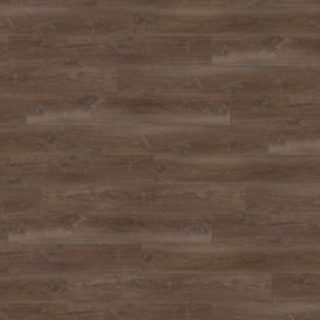 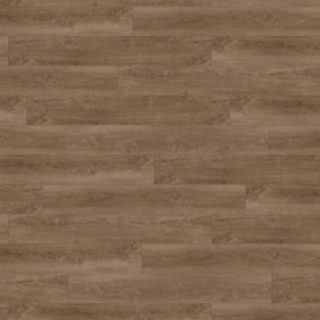 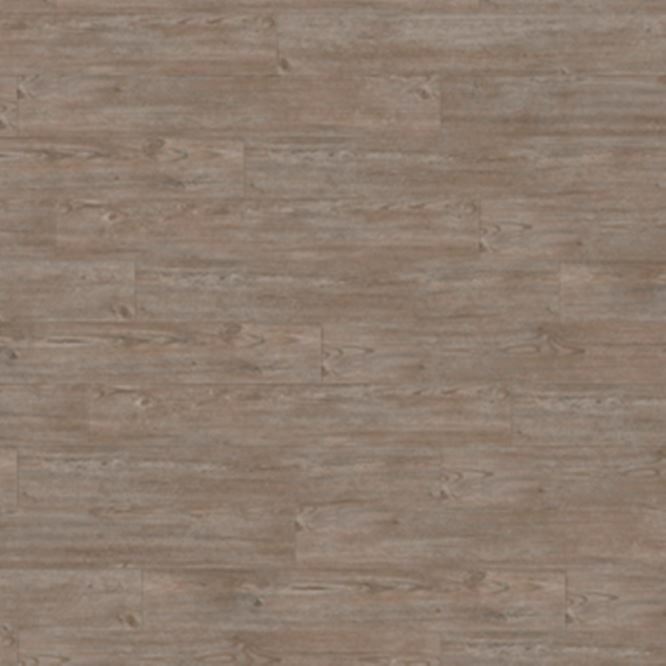 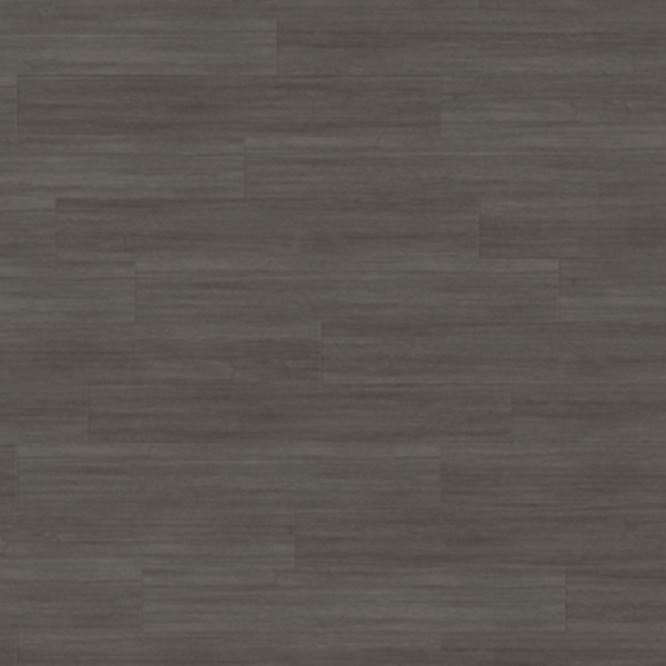 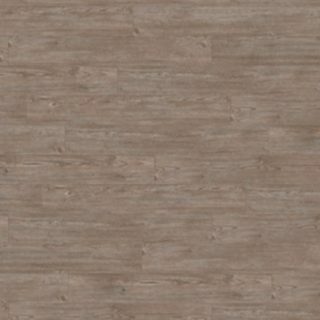 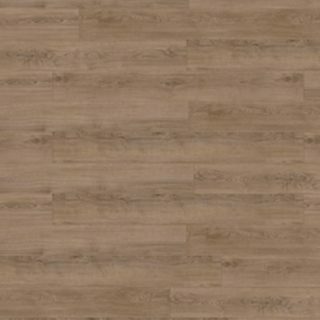 185mm X 1505mm- Light Classic Oak, Medium Classic Oak, Brown Mystique Wood, Natural Ash, Grey Mystique Wood.